DWELL ONLY upon the SWELL! That’s funny, Angels. Will do!!! 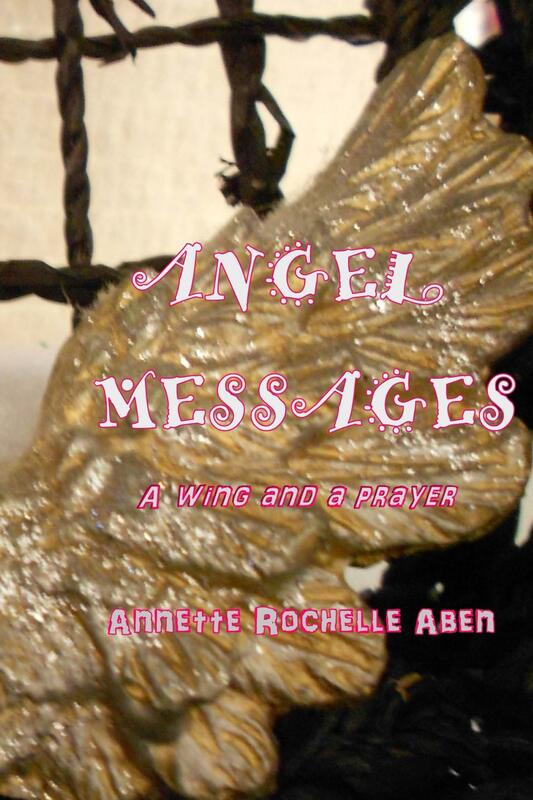 This entry was posted in Angel Messages and tagged Angel Messages, Angel Messages A Wing and A Prayer, Angel Messages April 3 2018, Angel Messages Two songs of the heart, Annette Rochelle Aben Communicates, Divine Guidance, sense of humor. Bookmark the permalink. A lovely message, angels! Thank you for sharing, Annette! That way, we’ll be as happy as Angels! YOU are on Team Angel, all the way!